We are proud to partner with local organizations supporting our community! 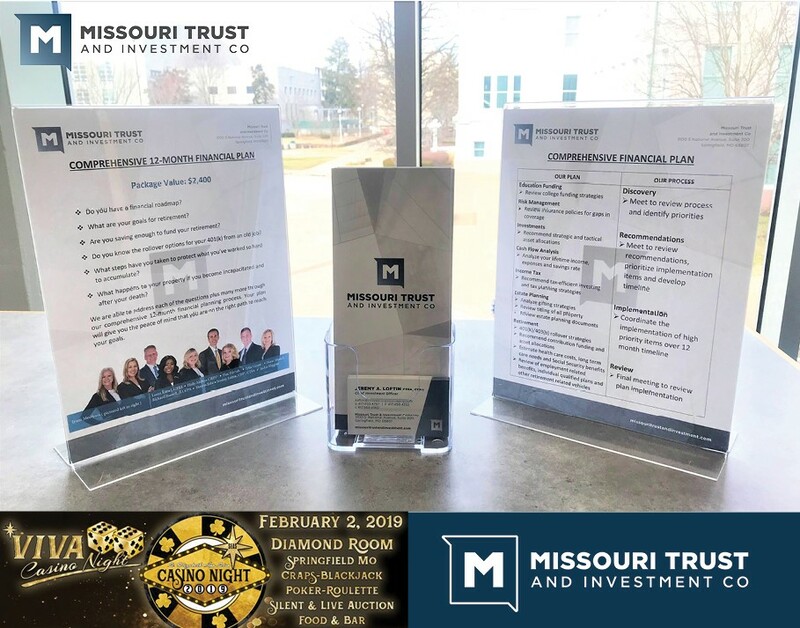 Our Comprehensive 12-Month Financial Plan auction item is currently being featured at Casino Night, February 2, 2019, benefiting St. Elizabeth Ann Seton School. Valued at $2,400, this financial plan is the perfect road-map to your financial freedom destination!